"Typically, I steer clear of any skincare product that advertises hydration. Sure, I know my skin needs moisture, but since I'm oil- and acne-prone, I've found other formulas usually work better for my skin type. 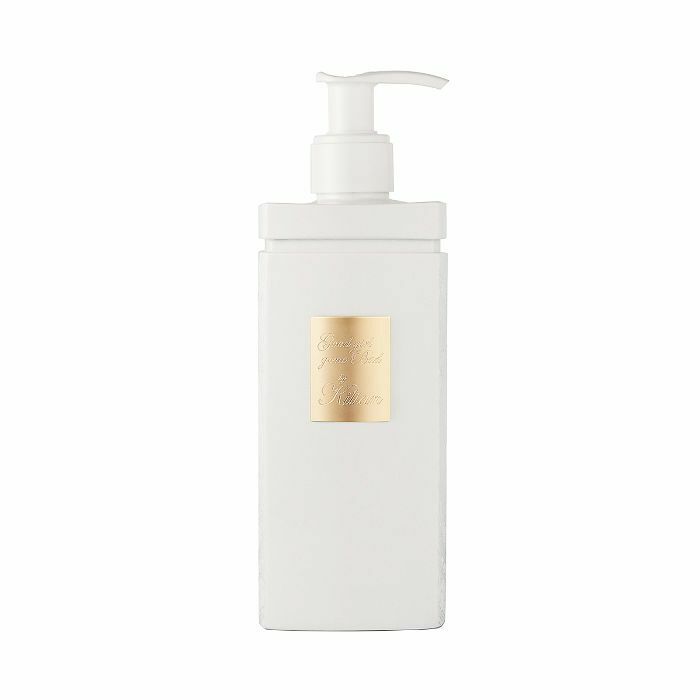 However, after receiving one of the best facials of my life from celebrity esthetician Biba de Sousa a couple weeks back, and after she declared my skin a bit dehydrated, I've started incorporating this toner into my morning routine every day since. 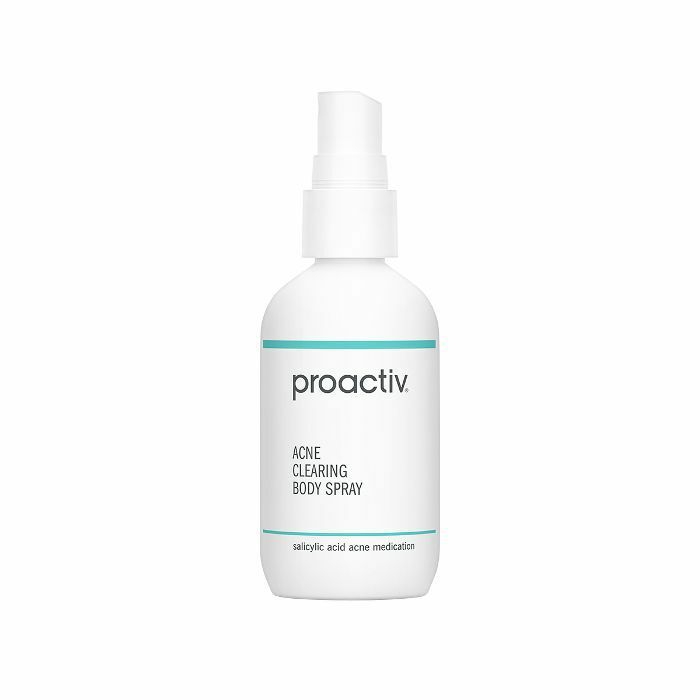 It has acne-busting ingredients like witch hazel so I don't have to fear breakouts but also boasts other strategic MVPs like honey and cucumber so my skin is a happier, less thirsty camper this summer. It also smells wonderful and makes my skin perfectly dewy. I'm a fan." "Eye creams are one of the few products in my current skincare routine I'm happy to swap in and out as I please. (Currently, I have about four I love.) 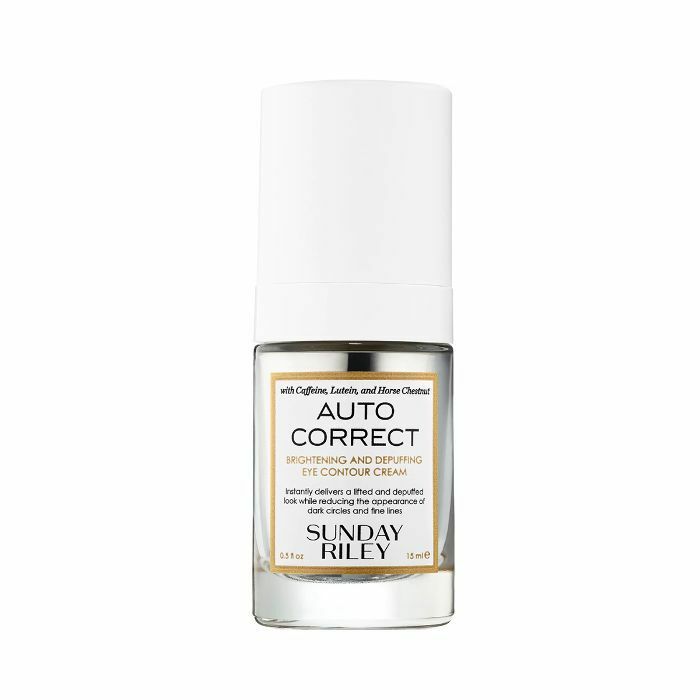 However, this one from Sunday Riley (which, I realize, I came late to the party for, as it actually launched late last year) has to be the absolute best. My two main goals when it comes to an eye cream worth keeping are hydration and dark-circle diffusion, and this lovely formula does both. I've been applying it morning and night, and I swear it takes the edge off when one too many cocktails or too few hours of sleep want to mark their territory on my face." "It takes a whole lot to cure my naturally dry, chapped lips. From winter to summer, my poor lips are always suffering from dryness no matter the season. To combat this, I keep a lip balm in reach at all times. Because my lips are overly thirsty for moisture, they absorb product oddly fast. Sometimes, I find myself having to apply balm over and over again to keep them hydrated—but who really has time for that? Everyone knows about my undying love for La Mer Lip Balm. However, this newbie from Fresh came across my desk and changed the game. 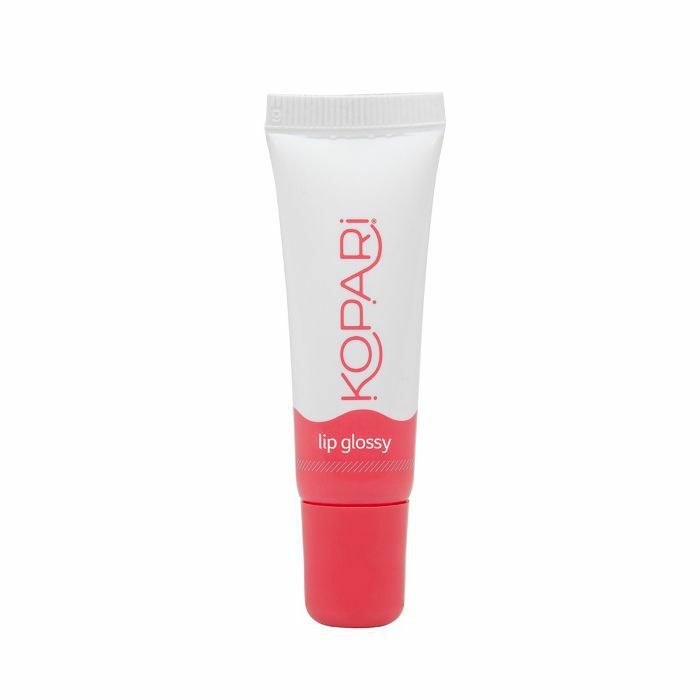 I'm in love with its velvety texture, and it seriously keeps my lips pillow-soft for hours. It's infused with coconut, so it smells like a tropical oasis, which is a nice little treat when I'm at my desk and not on an island." "I'm admittedly shower-obsessed. I swear by a long, candlelit shower or bath to wind down and de-stress. I willingly spend a ridiculous amount of time in the shower doing a variety of things: singing, daydreaming, exfoliating, and cleansing my body, to name a few. With that being said, my shower rack is full of my favorite products that spoil my skin and give me spa-like feels. This gem is the newest to join my shower club. I'm well aware of its hefty price tag, but it's worth it. The moment its scent meets your skin, you'll feel like you're in a garden. Just imagine Sza's new music video to her hit song 'Garden,' and then think of this—it's that magical. It leaves my skin feeling supple, refreshed, and smelling heavenly. I might shed a tear when I run out." 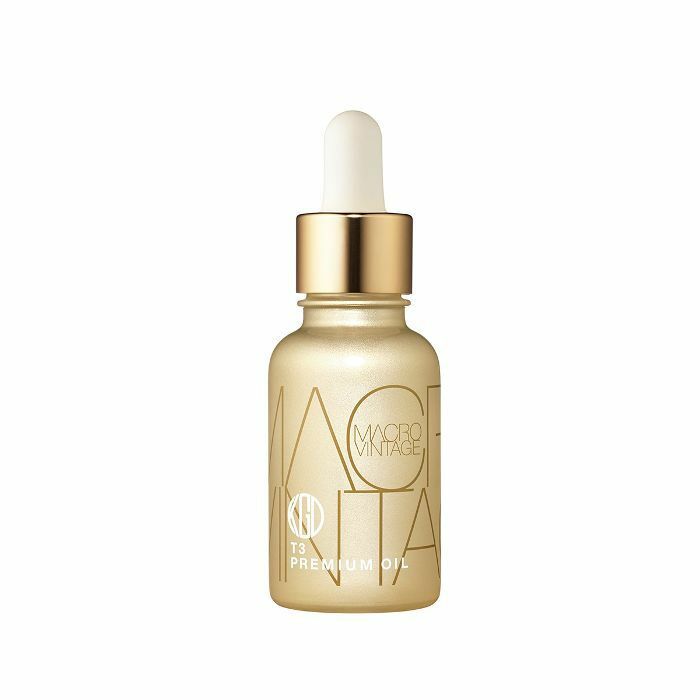 "I've been really into the glow-inducing properties of oils lately, and this insanely fast-absorbing pick from Koh Gen Do has quickly become a favorite. It has almost no smell, sinks in fast, makes my skin both super soft and really bright, and it's packed with high-quality ingredients like jojoba oil and plant-derived squalene." "YTTP's antioxidant-rich berry oil is another new favorite. 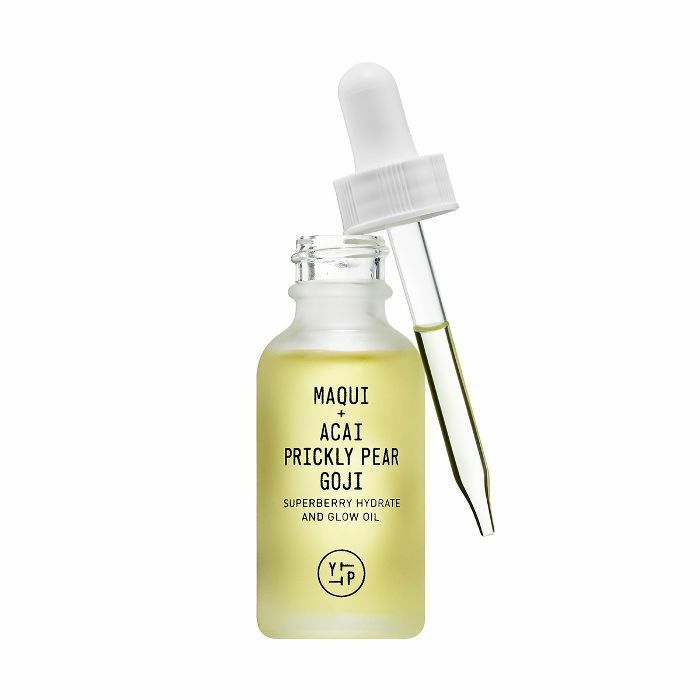 It's made with the maqui berry, which apparently has the highest concentration of antioxidants of any fruit in the world. I've been really into mixing this with my foundation for a dewy effect." "I try to limit my makeup-wipe usage to just a few times a month (aka when I'm too exhausted to stand at the sink) because they certainly don't cleanse as well as traditional soap and water. But recently, I came across these wipes and actually find that my skin looks more radiant in the morning after I use them. 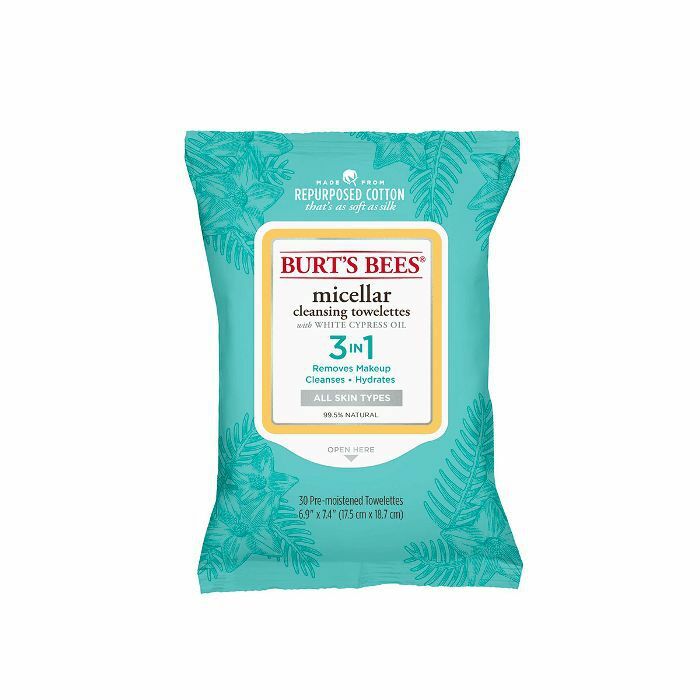 I still follow up with toner, serum, and moisturizer, but these wipes come soaked with a magnetic gentle cleanser that lifts just about every last inch of makeup off. They're also incredibly soft—no scratching whatsoever. "My face doesn't break out very often, but my back (specifically the shoulder blade area) is a different story. Especially in the summertime when it's hot and steamy out and my purse straps are rubbing up against my damp skin, I break out like crazy and push my dreams of wearing something shoulder-baring to the wayside. "I prefer to tone my skin instead of cleansing it every morning, but finding a solution that gently refines my pores without leaving my complexion feeling dry or tight has proven surprisingly tricky. 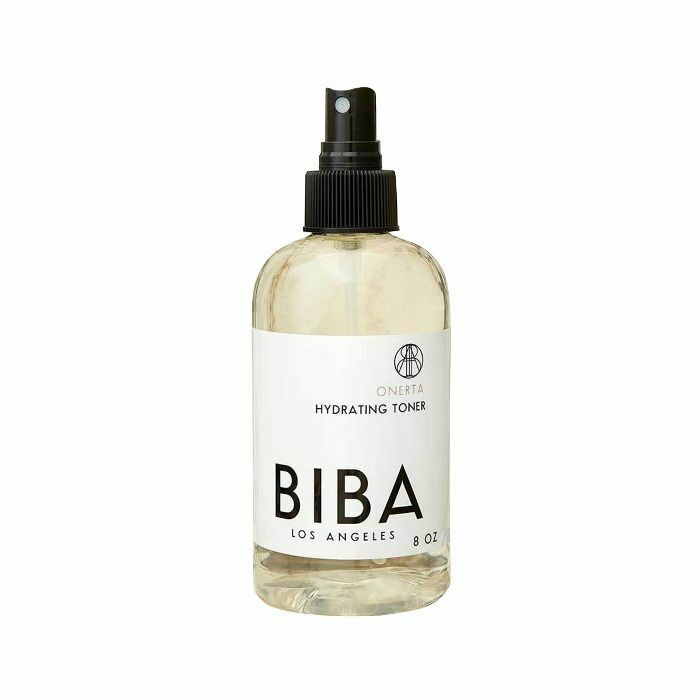 But Byrdie Editorial Director Faith turned me onto Circumference recently, and I'm already a huge fan of the brand's expertly crafted botanical formulas—and this toner is no exception. It's packed with plant-based ingredients like aloe and lavender as well as hydrating omega-3s, so it brightens up my skin while hydrating it all at once." "I'm lucky in that my skin is pretty predictable: It's almost always dry, for example, but I'm rarely blindsided by weird breakouts, discoloration, or anything like that. This all changes when I'm traveling a lot, however—and after spending much of last month in four different cities in two different countries (and too many planes), I came home with a dull, tired complexion complete with flaky patches and a couple of cysts. (Yay!) 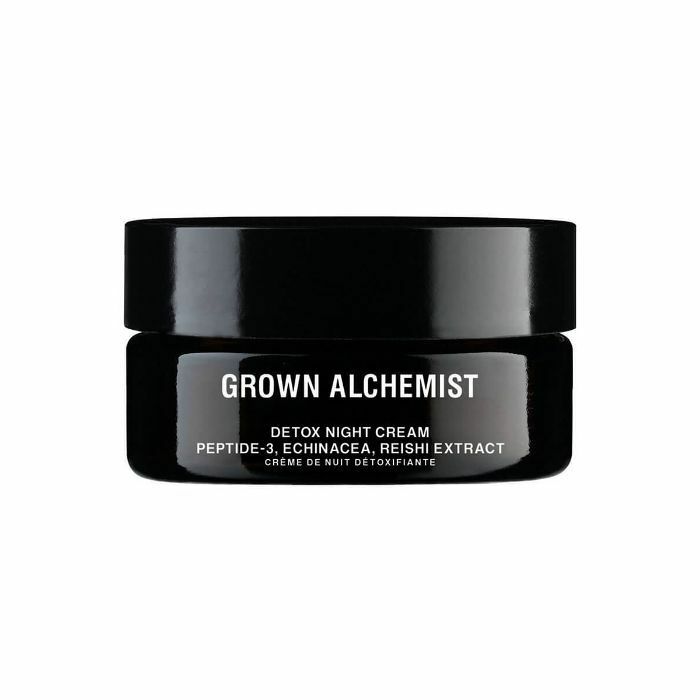 In addition to copious amounts of tea tree oil, I decided that now was as good a time as any to try out Grown Alchemist's new Detox Night Cream, which is formulated with skin-calming herbs like echinacea as well as peptides and hyaluronic acid. I'm already hooked: It's been a week since I landed back home, and my skin finally looks like I never left." 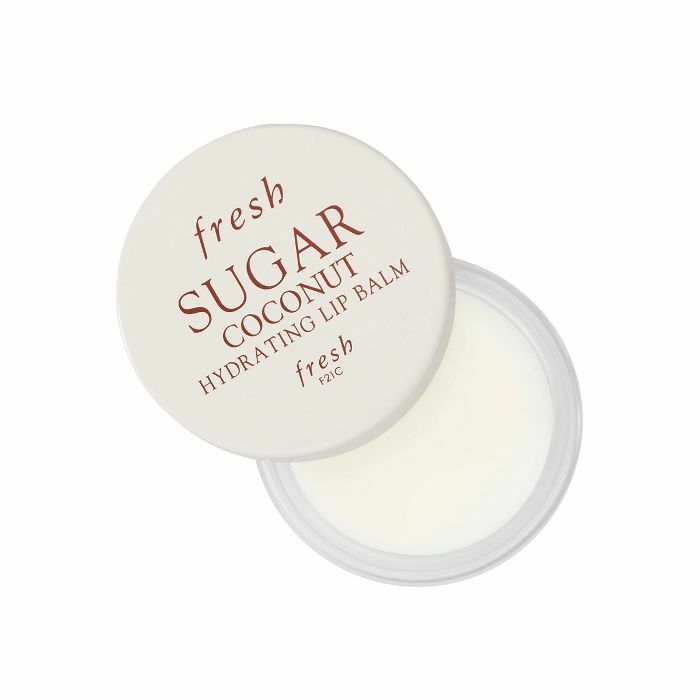 "Formulated with squalene (a super-hydrating ingredient found in all the best natural skincare products), shea butter, and organic coconut oil, this balm is a step above the rest. It's not at all sticky but perfectly glossy and smells like coconuts as you apply. It's an allover sensory experience that leaves your lips hydrated, soft, and plump while also looking like you applied lip gloss. But you didn't." "It's easy to be skeptical when it comes to a product that promises a lot of heavy lifting. Especially one that costs this much. But this moisturizer is worth every last penny. It's 'volume-enhancing,' which means it restores tone and density to skin that is either sagging or genetically prone to volume loss. Like an injectable filler, it enhances your skin's fullness and refines contours. Basically, what I'm saying is it's magic. 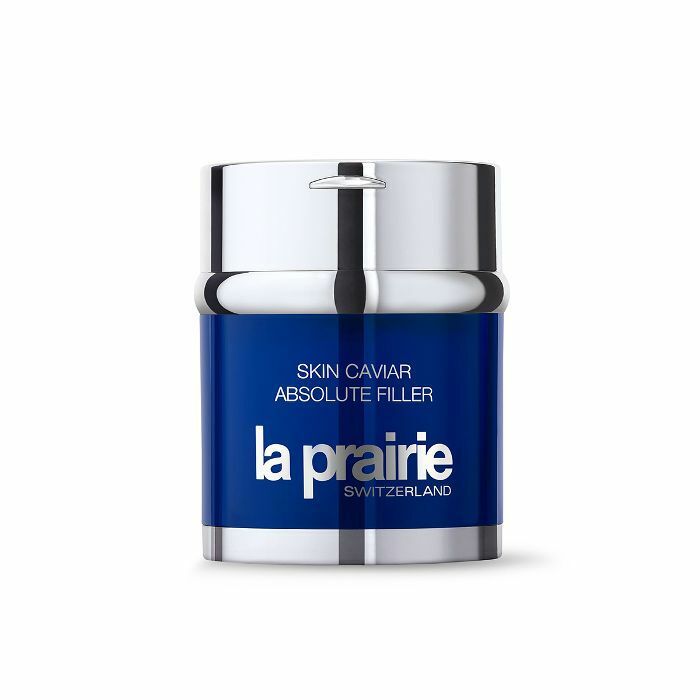 It comes in this air-tight jar—you push a small silver button, and the pump delivers the perfect amount of product (no more digging around with dirty hands and using too much) to apply to your entire face and one more for your neck and décolleté. The formula is made with rich caviar nutrients and, above all else, it really works. It fills in fine lines, plumps up my cheeks, and keeps my skin 100% dewy, radiant, and hydrated." Up next, take a look at the makeup products we loved the most this month.